Unlimited access to the Maya Generalist Intermediate Course. 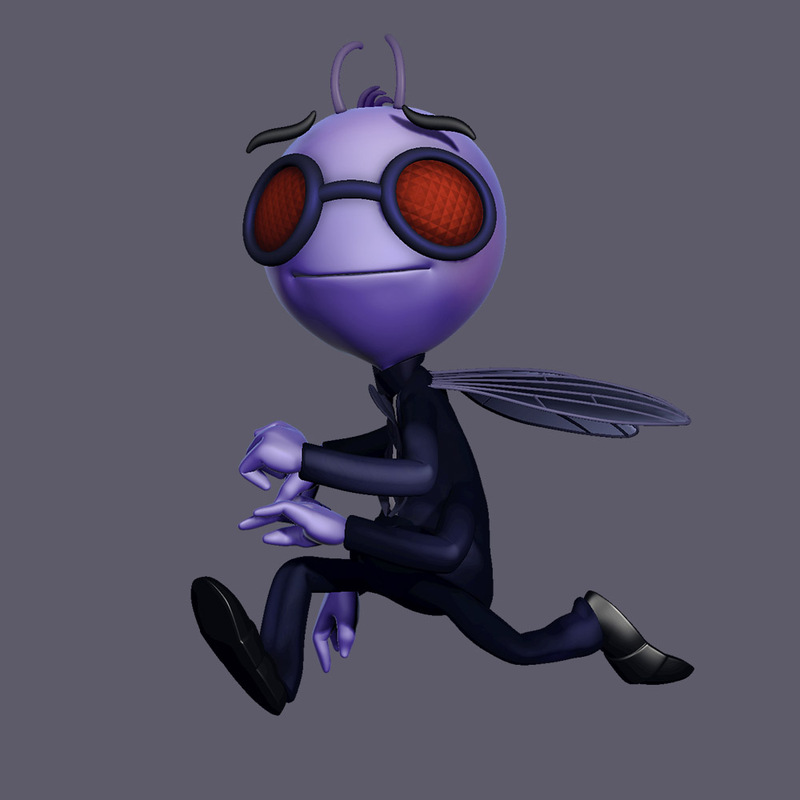 Learn the whole 3d pipeline by modeling, rigging and animating your own character. 25hrs+ covering modeling, rigging, shaders, viewport lighting, textures, and animation. Bonus making of Robo in real-time is also included. The course is aimed at a university level for those with an existing knowledge of Maya, it is also perfect for those who wish to retrain in Maya, or those wanting to upgrade their 3d skills. This is not for total beginners though many basics are covered. Videos/course material are streamable and downloadable. Video downloads are via Dropbox and will be made available within 24hrs of purchase. No time restrictions and includes free course updates. The course also comes with access to the Create 3d Characters Private Facebook Group. Unlimited access to the Maya Generalist Intermediate Course. Course material with this product is both streamable and downloadable. Video downloads will be made via Dropbox within 24hrs of purchase, streamable videos are available instantly. All future updates to the course are included, and access to the private Facebook group.